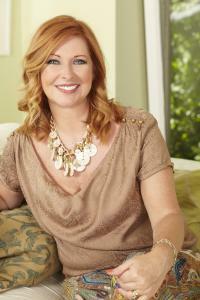 Jacqui Cooper is an Award Winning Image Consultant and an accredited Life coach. She inspires confidence by helping people to live and dress authentically. She is also a guest speaker, an NLP and Reiki Practitioner and a volunteer for the international charity Look good Feel Better.